Gold Coast Wedding Photographer, Servicing Mt Tamborine, Brisbane and Surrounding Districts. Destination weddings welcome! 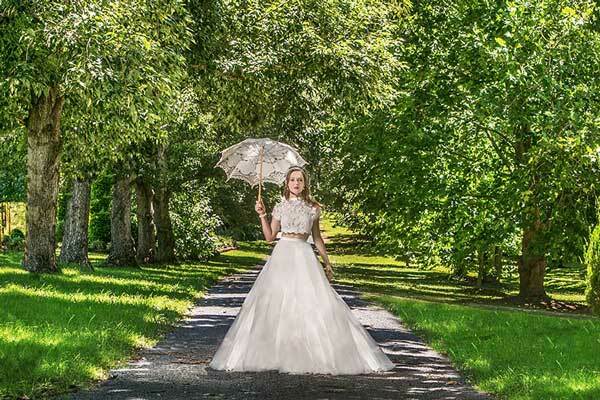 Do you want beautiful and unique wedding photos? Rain On Your Wedding Day? … No Problems! 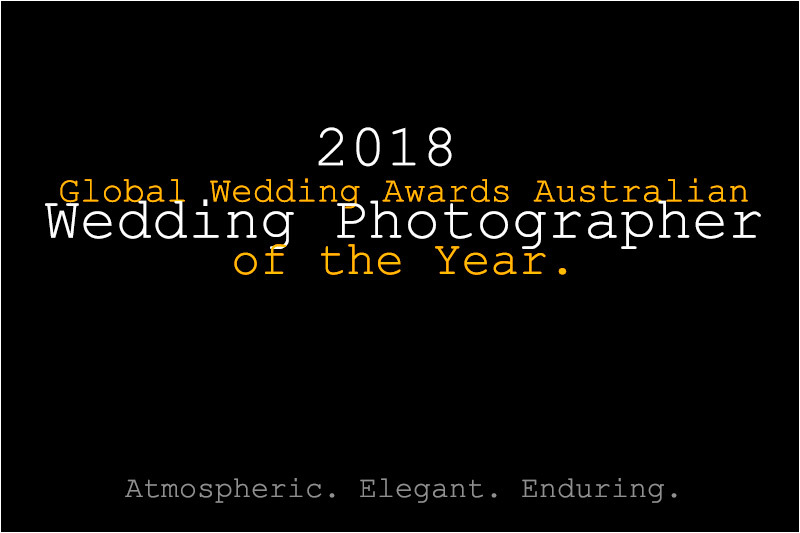 As a Gold Coast wedding photographer who travels all around the world, I have photographed clients during floods, hailstorms, torrential rain, mini cyclones, intense heat, intense cold, in lighting storms, on ships, in cities, on farms, in the country, at wineries, fancy restaurants, elaborate hotels, budget hotels, on the beach, in the mountains, next to rivers, in fields, in backyards, at golf courses, in cathedrals, chapels, churches, registry offices and once even on a plane. No matter the place, the season or what the weather is doing, I firmly believe that I can produce wedding photos that are Atmospheric, Elegant and Enduring! 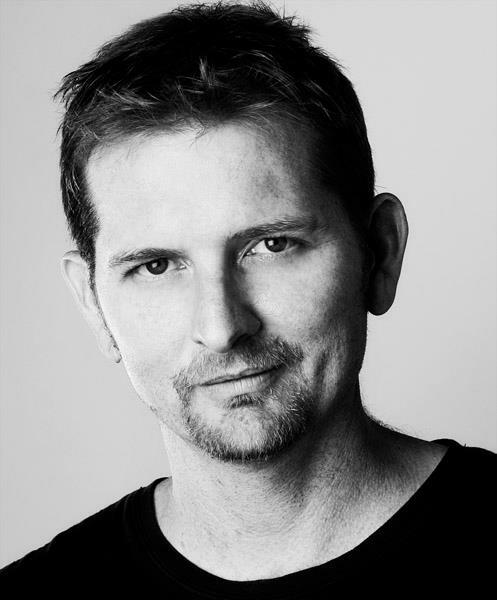 My name is Steve McMarson and I am a Gold Coast Wedding Photographer. 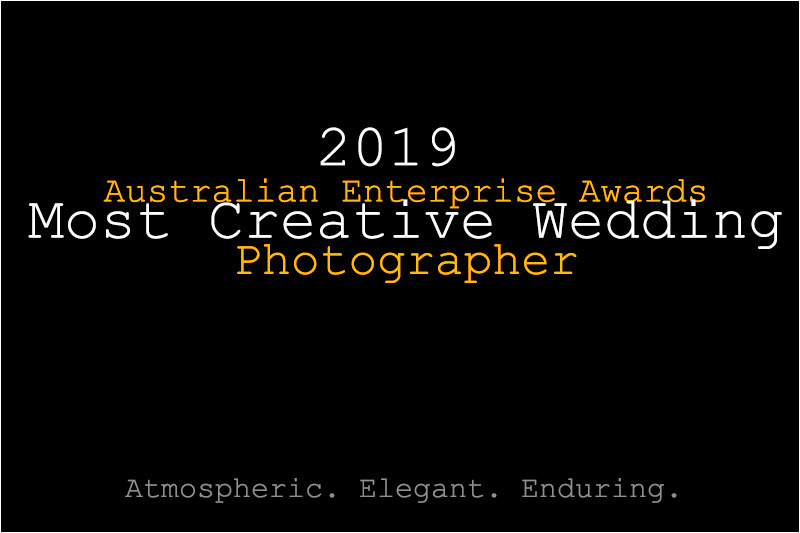 I have been photographing weddings and producing creative wedding photos for 15 years. My approach to life is simple, never be afraid to accept new challenges and actively love the people who are important to you. Being a photographer, I spend 95% of my working life around people celebrating. It is a pretty great way to spend your life! Documenting a couple’s wedding day is a privilege that I take really seriously. I spend time with my couples before the wedding day to ensure that the images I capture reflect their sense of self as well as appealing to their artistic tastes. Blending the ‘Epic’ with the ‘Genuine’ is important to me. That is why I stay to the end of the reception as a standard inclusion. The thing I enjoy most about being part of the wedding day is getting to see how people interact with each other. Watching the ‘tough as nails’ Dad tear up as he takes his daughters hand to walk down the aisle, or the expressions of raucous laughter as the Best man tells ‘that’ story are some of my favourite parts of the day. Love, laughter, tears of all sorts, that is what I am in it for! 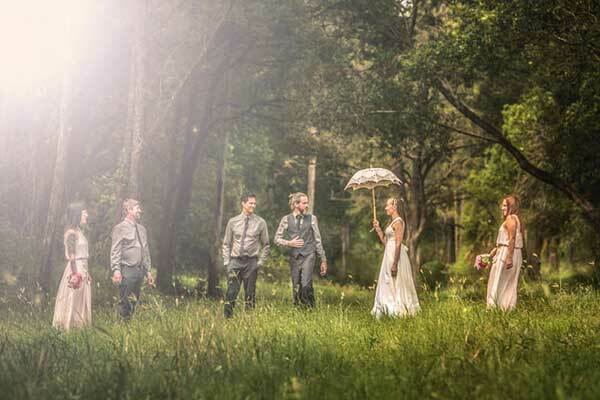 Weddings in South East Queensland offer photographer’s a vast selection of amazing environments in which to shoot. In fact it doesn’t get much better than being a Gold Coast wedding photographer. Brisbane, Gold Coast and Mt Tamborine weddings are genuinely special. Not only do you have a magnificent physical canvas to work with, the other service providers and venues are amazingly professional and experienced. Weddings tend to have a classically romantic feel to them that is just not possible in areas with high density populations. 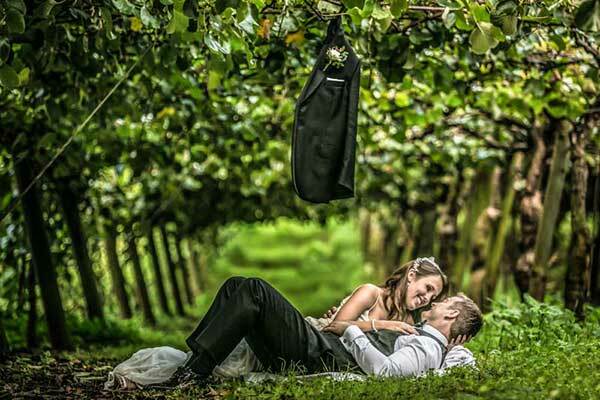 Rainforests, rolling hills, amazing gardens, incredible trees and interesting paddocks make Mt Tamborine and the great South-East a wedding photographers dream!